You, the employee, are the Frisco! 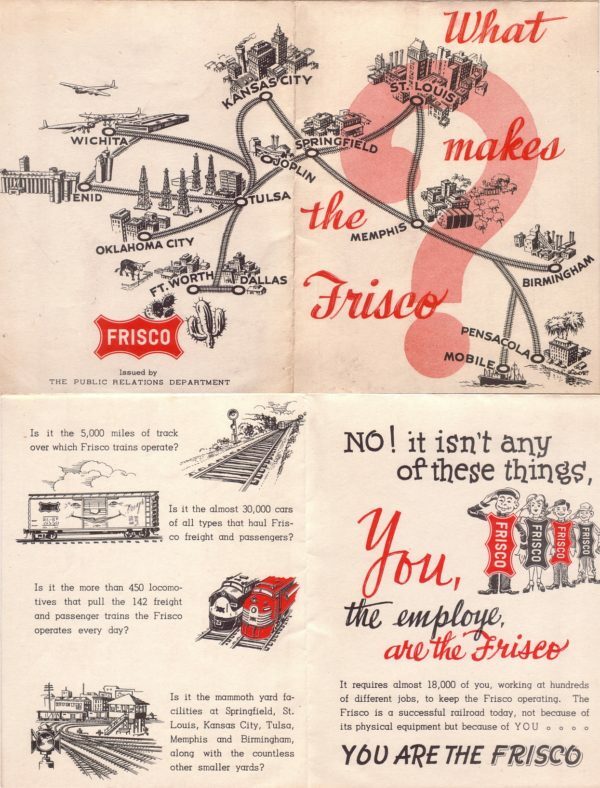 This entry was posted in Frisco Publications. Bookmark the permalink.